Dr. Gary Salwin leads the Glendale Dental Group, Arizona. He and his team treat dental emergencies and perform other dental services. A dental emergency can strike at any time without so much as a warning. However, when it does happen, we don’t have to be caught off-guard. Sure, we could be shocked at first, but if we’re prepared, then dealing with a dental emergency becomes easier. 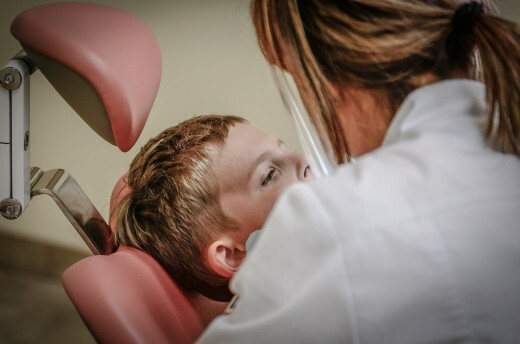 We can also take steps and precautions to prevent dental emergencies, but if they occur nevertheless, we can take comfort in the fact that we know what to do. Then again, it’s also important that we know what not to do during a dental emergency. Without a doubt, knowing the following dos and don’ts will serve you well in case a dental emergency happens to you or a loved one. One of the most pointless and useless things you could do in the middle of a dental emergency—or any kind of emergency for that matter—is to panic. While feeling overwhelmed by your emotions upon seeing a loved one bleeding from the mouth and hearing his or her cries of pain is but normal, you need to steel yourself up quickly and do what needs to be done to make sure your loved one gets treatment the soonest possible time. Whatever the dental emergency, you must do everything you can to bring yourself or your loved one to the emergency dentist as soon as possible. Time is of the essence when it comes to dental emergencies, especially when it involves a knocked-out tooth. In such a case, you have to be at the dentist’s office within 30 minutes of the accident. If you get there much later, re-implantation of the tooth into its socket might prove to be difficult. It’s also vital that you know how to administer first aid before you go to the emergency dentist or while on your way there. It is, after all, the only thing you can really do until you reach the dentist’s office. So always have an emergency dental kit ready. It should contain, among other things, sterile gauze pads, cotton rolls, plastic tweezers, dental floss, and pain medication, if necessary. Playing sports, driving around on a bike, or stepping on a toy on the floor at home can lead to accidents that result in dental emergencies. A common dental injury in such accidents is a knocked-out tooth. Fortunately, a knocked-out tooth can be re-implanted as mentioned earlier. However, re-implantation must be performed by an emergency dentist within 30 minutes as the chances of success are still good within that time frame. Of course, you have to find the knocked-out tooth first before it can be re-implanted. And when you do find it, remember to pick it up by the crown. Under no circumstances should you pick it up by the root because that would cause further damage and reduce the chances of a successful reimplantation. It’s also possible that the knocked-out tooth has some dirt on it, so rinse it off with water. 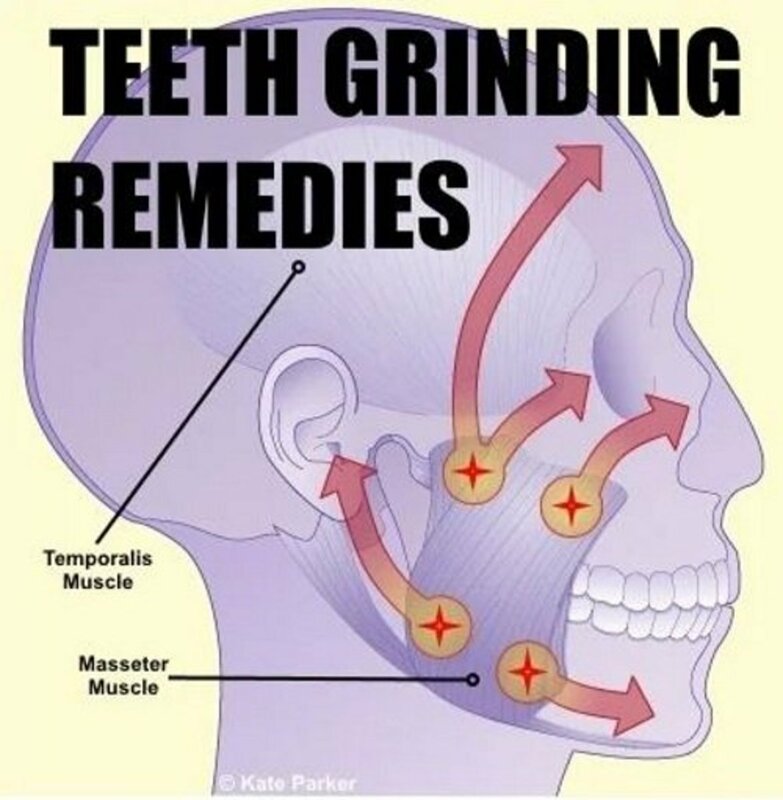 You also need to keep the tooth moist until you reach the dentist’s office, and there are a number of ways you can do this. You can make a glass of milk and drop the tooth in it. If you don’t have milk, a glass of water will do. The fastest and most efficient way of keeping a knocked-out tooth moist, however, is to put it inside the mouth and keep it there until you get to the emergency dentist. In some cases, the tooth was re-inserted into the socket and left that way until the dentist got around to attending to the patient. Some dental emergencies are not as serious as a knocked-out tooth, such as having sizable particles of food stuck in between your teeth, but it could quickly turn into something worse if you try to take it out using something hard or sharp, like a pin. A regular toothpick may not work, but using a pin is just plain unwise, as you risk scratching the enamel of your teeth or cutting your gums. Rinsing vigorously with mouthwash might loosen up the object. Then try removing the object gently using dental floss. If the object is still stuck no matter how much you floss, it might be time to visit a dentist who can remove it without damaging your teeth or injuring your gums. People chipping, cracking, or breaking a tooth or two is a common occurrence, and it happens a lot when they accidentally bite down on something hard while eating. If you or a loved one chips or breaks a tooth, you must do what you can to find, save, and rinse off the pieces that broke off. An emergency dentist should be able to put them back together. Just make sure to rinse your mouth with warm water to get rid of tiny pieces of your tooth that might still be inside. 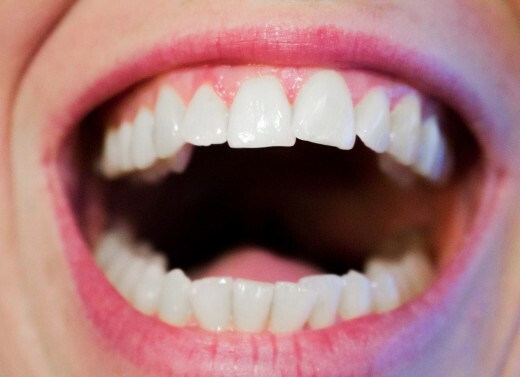 In some cases, a chipped tooth can cause cuts inside your mouth or on your tongue. If there’s bleeding, put a piece of gauze on the wound to stop it. Many dental emergencies involve injuries to the gums, tongue, the inside of your mouth, and other soft tissue in the area. 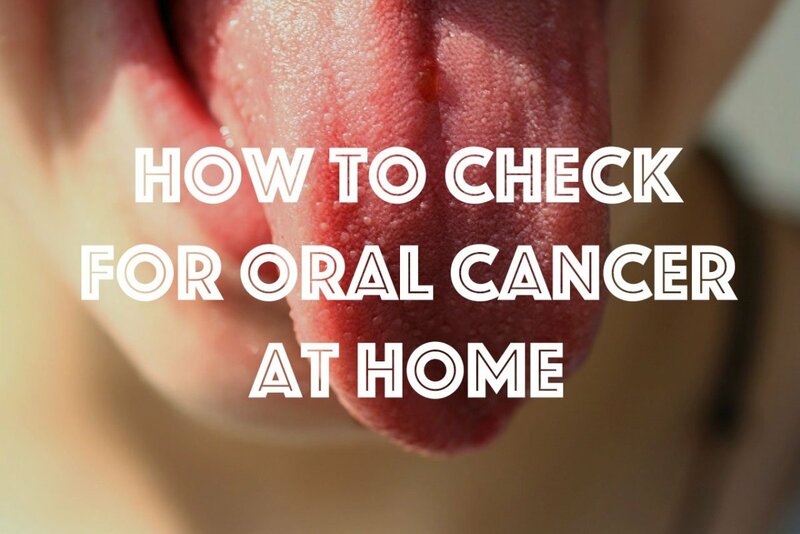 More often than not, such oral injuries bleed and cause a certain amount of pain. A cold compress applied to the outside of the mouth near the injured area can help control the bleeding and give you some pain relief. Others, however, choose to take painkillers like ibuprofen. While pain relievers are a suitable option, you must never use aspirin because it can make the bleeding worse since it’s a blood thinner. 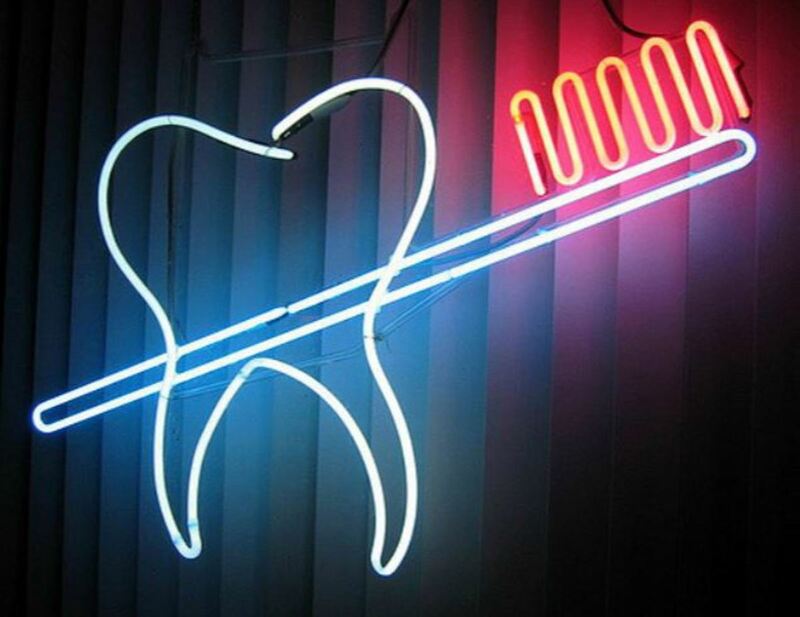 Dental emergencies are not something to be taken lightly. Hopefully, the tips above can help you get ready when one hits you or any member of your family.